Certificate to confirm all Bonanza Calf Nutrition products are genetically modified free. Uniblock Trading as Bonanza Calf Nutrition is approved for the merchanting of assured feed ingredients. Shine newsletter – Issue 5. 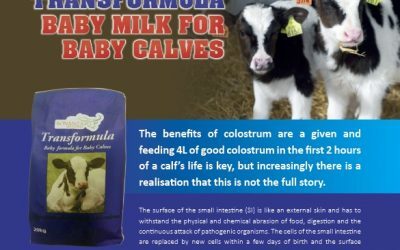 Contents include: Transformula, over 6 years of success with Shine Once-a-Day and no post-weaning growth check in Shine Once-a-Day calves.